This remarkable home has all the space your growing family needs with 3 bedrooms, 2.5 bathrooms, a home office, and a spacious bonus room! 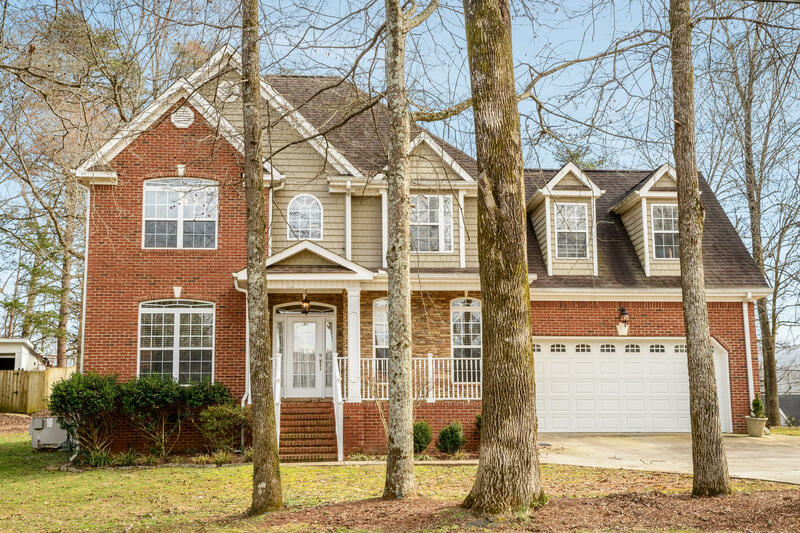 The main floor features beautiful hardwood flooring and trim details throughout, a stacked stone gas fireplace, and an open floor plan that is perfect for entertaining! Add granite countertops, stainless steel appliances, and an oversized island to this home's kitchen and it's the perfect space for even the busiest of cook's! Upstairs the master bedroom features double trey ceilings and a large master bath with double vanities. Truly a great home located conveniently near Hwy 153, call today to schedule your showing!